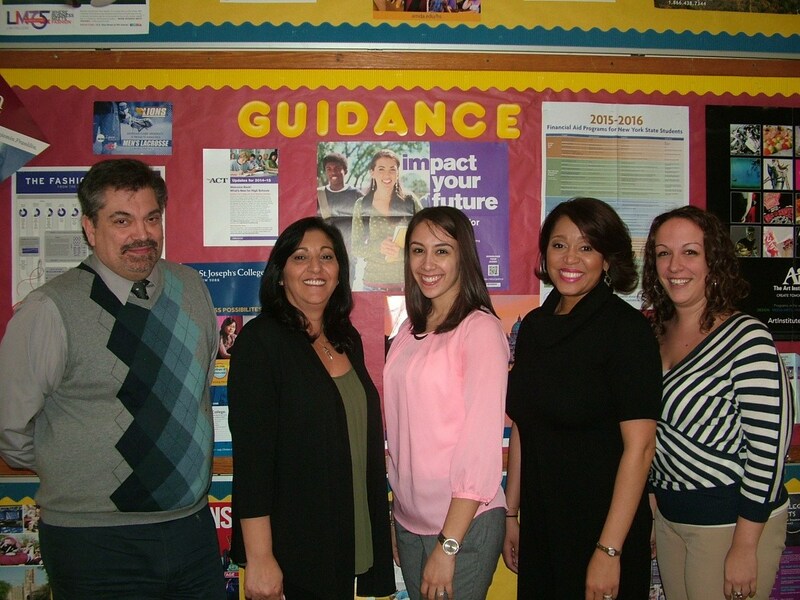 Christ the King's Guidance Office assist students in the college search, application and financial aid process. Over the past four years, Christ the King High School graduates received over $65.1 million in scholarships. Our graduates have matriculated to over 100 colleges and universities throughout the United States.